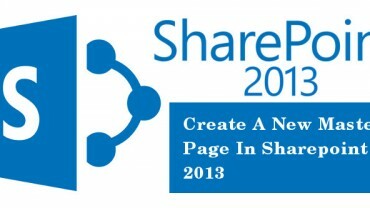 With the launch of SharePoint 2013, Microsoft tends to change the way people used to work. 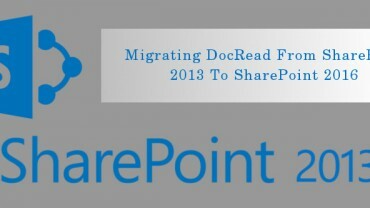 SharePoint 2013 comes flooded with numerous out of the box features which are targeted to ease the life of SharePoint developers as well as users. Our trained and Experienced developers can create device specific master pages to make sure that the website works perfect with all kinds of devices. Workflows in SharePoint 2013 are not just better than their previous versions, also they have got much smarter. They have enhanced capabilities in managing complex activities. Online or Offline- One of the biggest improvements in SharePoint 2013 development services is that it allows users to synchronize. With our services, users will be able to synchronize libraries with local hard drive and save all data locally. This allows them to access the data even when offline. With Years of experience in SharePoint 2013 development services, we have served small as well as large business enterprises. In order to help you manage information efficiently, we offer services to run all of your business activities in an organized way. Our services are focused on enhancing the productivity of your business by allowing employees to work together and share resources through a distributed platform. Our services lets you create resources such as Intranets, Extranets and project portals. Whether it is about designing or implementing new SharePoint services, our development team is here to guide you at each step. In order to meet the growing demands of enterprises, our technicians involve industry based practices to implement best services.